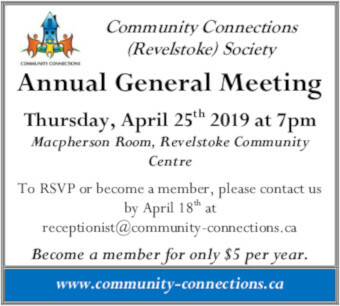 Sheena Bell is Revelstoke Community Connections (CC) new Executive Director, and she will officially be stepping into the role this Monday, April 8 2019. After twelve years at CC in a variety of roles, it’s a natural transition for Bell. 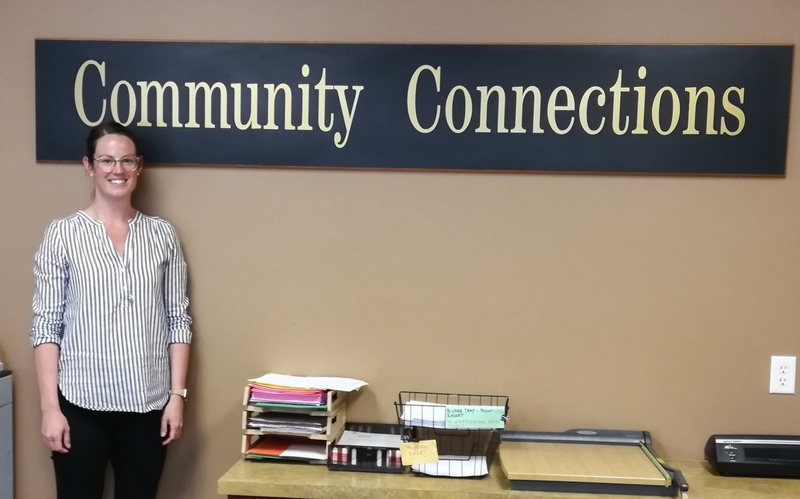 “My first role was as a practicum student, helping with Parent And Community Together (PACT). I was working on a Social Services Certificate,” explains Bell. From there, Bell went on to run summer and teen camps, various youth services and eventually, counselling services. During that time, she gained her undergraduate and masters degrees in Social Work. 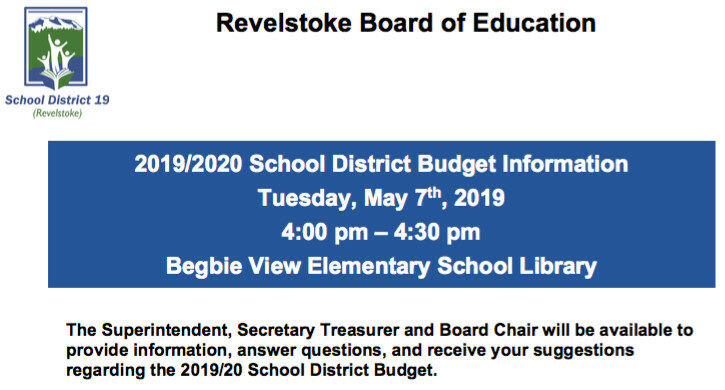 Since August of 2018, Bell has been the Director of Family Services. As a not for profit, CC is run by a board of directors. It comprises various talented members of the community who bring a variety of skills and experience to the table. It is the board who hires the Executive Director. One of Bell’s first tasks in her new role will be helping create a new strategic plan for CC. “Our plan expired in 2018, so we need a new one. That plan will drive my work plans and the goals I will try to meet with the Board and the staff,” she says. That positive work environment that enabled Bell to follow her passions is something she is keen to encourage in her new role. Bell’s passion and determination, paired with her work experience and education, leaves no question about her ability to excel in her new position of Executive Director.